FUGE (a Lifeway ministry) is a week long camp for Middle and High School students. There are locations all over the US throughout the summer. The week is filled with fun recreational activities, Bible study, and worship! It is really a blast and a life changing week with other students in God’s word! We will leave on a bus from UHBC on Monday July 6 at 10:15am and return on Saturday July 11 at 1:00pm. Students have the choice of either Mfuge or Centrifuge. The only thing this changes is for Mfuge the student leaves for part of each day on a team to do a local mission project in the city (the student chooses their mission tract: working with children, construction, evangelism, etc). Centrifuge students will be doing recreation and tract times (dozens of options) while Mfuge students leave campus with their team. Please indicate MFUGE or Centrifuge when deposit is turned in. Want a 30 second snapshot of a week at camp? This entry was posted in Bo Riley, FUGE, Opportunities to Serve and Go, Parent Resources, Students and tagged fuge, info, parents, students, summer on January 12, 2015 by Bo. “Jesus Is My Life” Student Series Starts This Wednesday! Describe your life in a sentence. What is your life all about? What motivates you? What helps you? What are you building your life on? What are your dreams and passions? What did you wake up thinking about this morning? There is only one person big enough and worthy enough to be your everything. Can you say this: “Jesus is my life“? This entry was posted in Bo Riley, Ignite Series, Parent Resources, Students, Uncategorized on April 22, 2014 by Bo. Calling All Parents of Students!!! 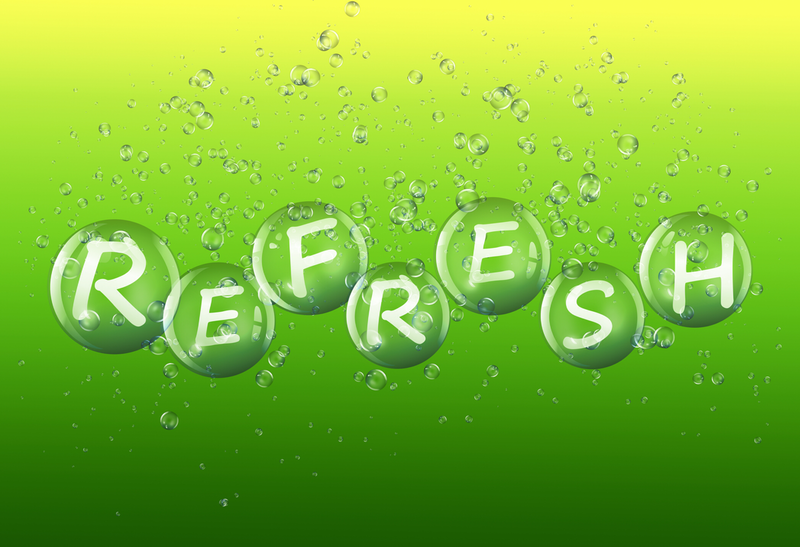 It’ll be refreshing! You’ll definitely want to be there! See you then! This entry was posted in Bo Riley, Parent Resources, Students on April 2, 2014 by Bo. Week three: The Rescue… Wednesday at 6:15! This entry was posted in Charlotte Reach, Evangelism, Ignite Series, Students, Worship on February 25, 2014 by Bo. DNOW is a FREE event where students come together and have a good time going deep in God’s word! This year it is for any Middle School, High School, or College student interested! 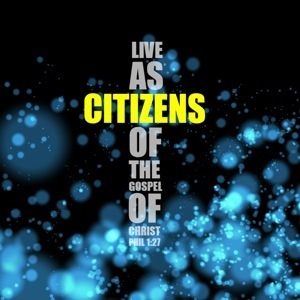 The theme is CITIZENS: Gospel-Centered Unity. We will be studying the book of Philippians through the weekend to see what it has to teach us about “living as citizens of the Gospel of Christ” (Philippians 1:27). Even though this event is free we need you to sign up so we know how many to prepare for! Think you’ll come? Register right here… It’ll take less than a minute! This entry was posted in Bo Riley, Charlotte Reach, DNOW, Parent Resources, Students on February 25, 2014 by Bo. Wednesdays at 6:15pm in Ignite on January 15, 22, and 29th we will be studying what the Bible says about Heaven, Hell, and the Return of Christ. The aim of this study is that students would live here and now with an eternal perspective. Every Sunday at 9:15am the students and their leaders gather in the Student Center and study the Bible in small groups. 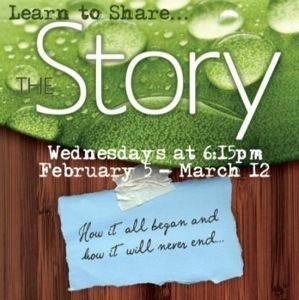 This is a great way for students to get plugged into the student ministry and the Bible. We are using the Gospel Project as the curriculum for these small groups. More info about the Gospel Project can be found at gospelproject.com. DNOW weekend is approaching fast! Set aside this weekend to join the youth in seeking the Lord together. If you are a parent interested in hosting students in your home this weekend please email Bo at boriley@universityhills.org! 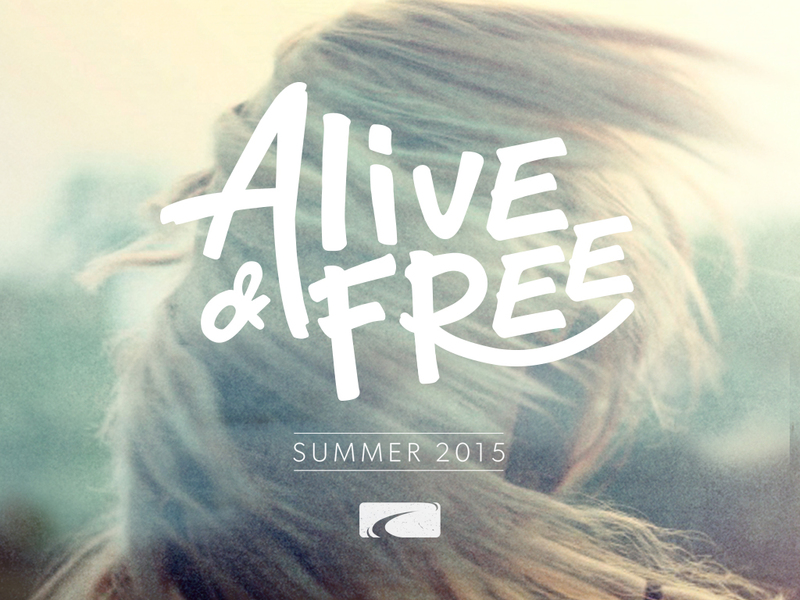 FUGE is a great summer camp when students dive deep in God’s word and fellowship. This year we will be attending the July 7-12th camp at North Greenville University. The cost is $300, with the first $50 being due in January as a deposit. Your spot will not be guaranteed unless the deposit is paid in January. Please turn in your money to Cindy Behling. If you would like to receive a scholarship please talk with Bo or email him at boriley@universityhills.org. This entry was posted in Bo Riley, DNOW, FUGE, Ignite Series, Parent Resources, Students and tagged students on January 9, 2014 by Bo. “CROSS exists for the global purpose of magnifying the kingly majesty of Jesus Christ. Our focus is on all the unreached peoples of the world where Jesus is not worshipped as God and Savior. This entry was posted in Bo Riley, Charlotte Reach, Students on December 19, 2013 by Bo. Join us for Worship at 10:30 on Sundays! Now That We Have a Contract, Come Meet Our Builder! NEW Connect Groups starting in September!